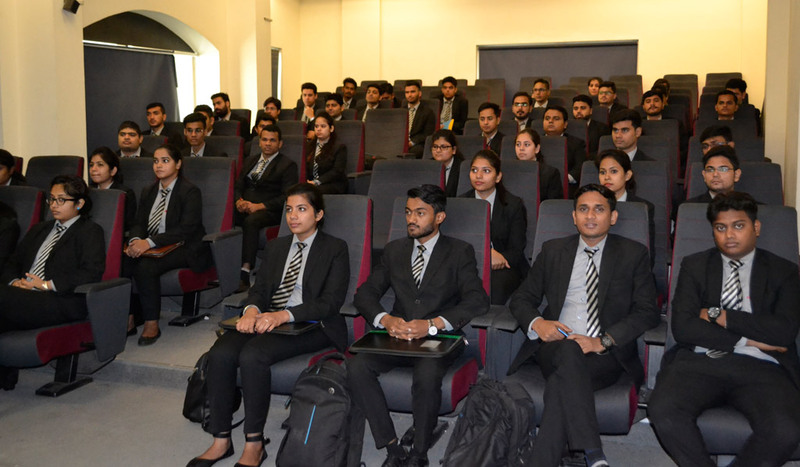 The campus recruitment process has already begun for ABS PGDM 2016 – 18 batch wherein prominent recruiters have consented to consider ABS students for their talent pool. The most awaited day has come when every student strives for their place in corporate to start their professional journey. ABS is committed to offer best placement opportunity to its students and much focused about the kind of companies and profiles a fresh talent should work. The campus recruitment process for Home first finance company (HFFC) was scheduled on 6th Sep 2018 for Marketing profile of Management Associate- Sales with an offered CTC package of 6.15 LPA. 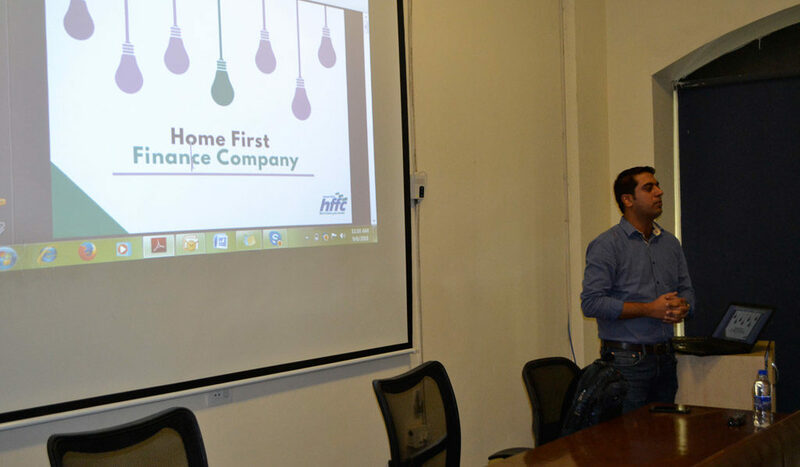 HFFC Home First Finance Company (HFFC) is a dedicated housing finance company registered with National Housing Bank (NHB). The company is focused on providing housing loans to low and mid income customers to buy affordable homes. HFFC was co-founded by former MphasiS Chairman, Mr. Jaithirth (Jerry) Rao and former Citibank Consumer Banking Head, Mr. P. S. Jayakumar. Bessemer Venture Partners, a 100-year-old PE Fund has invested in HFFC. HFFC aims to serve the housing loan needs of mid and low income borrowers, who are currently unable to avail loans from Banks and HFCs due to lack of required documents and employment in the unorganized sector. The recruitment process included pre-placement talk, aptitude test, group discussion and personal interview. The recruitment team highly appreciated the quality of students and association with ABS.